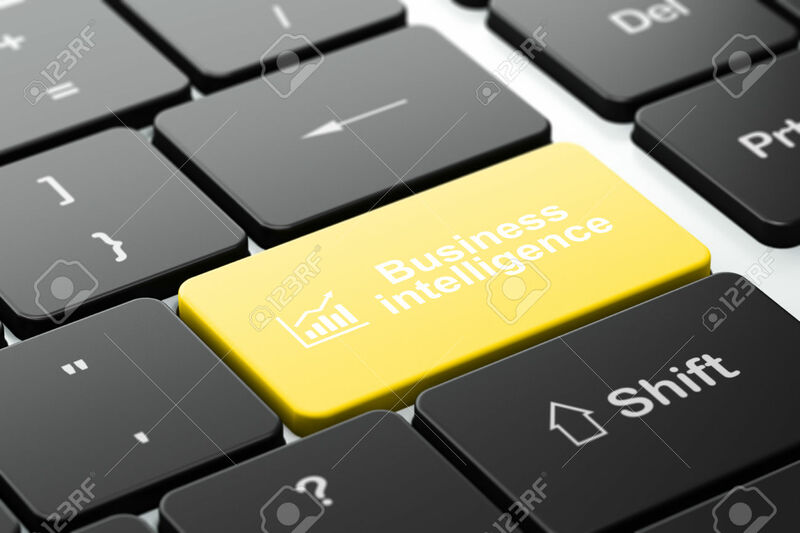 Once we’ve optimised your data, our analysis and interpretation enables us to derive practical intelligence tailored for your business. This means we can help you ask – and answer – the questions essential for growth. What additional services should customers be buying? What will customers’ needs be in the future? Is a customer ‘good’ or ‘bad’? How can we manage a customer most effectively? How could our customer knowledge drive customer-acquisition strategies?